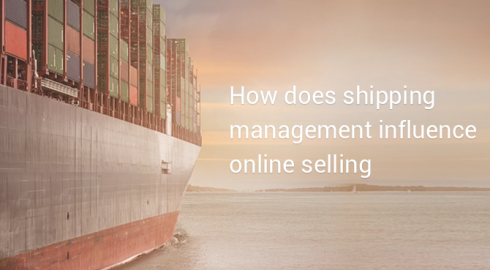 How does shipping management influence online selling? 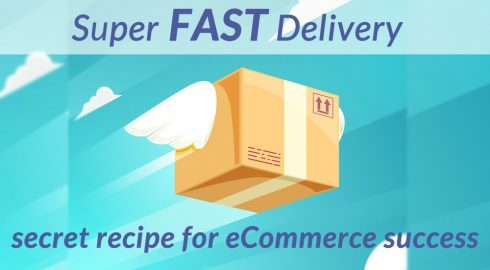 Are retailers ready for shipping and order fulfillment challenges? 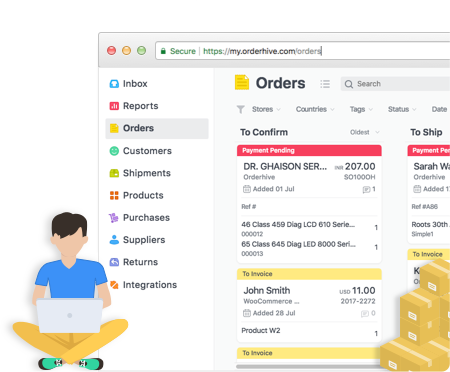 Fresh new features and integrations are here! 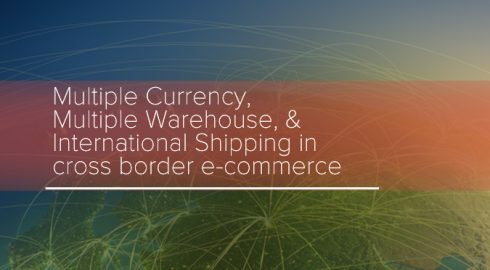 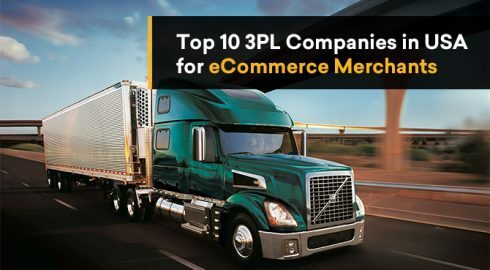 E-Commerce-Friendly Shipping Providers: How They Help?